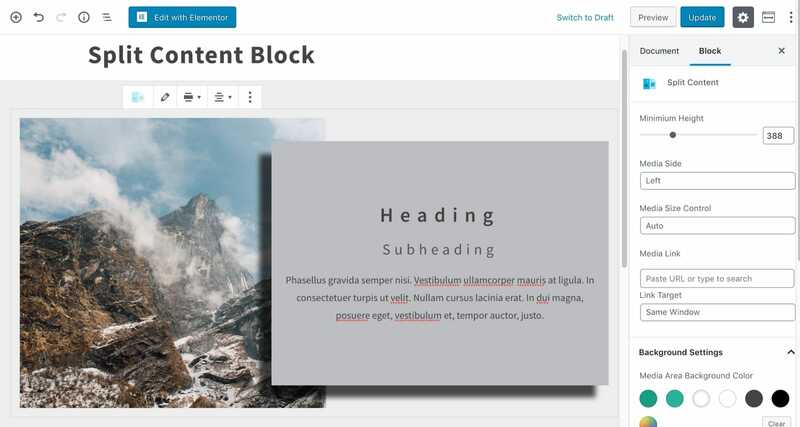 Split content is an extremely popular layout in web design. 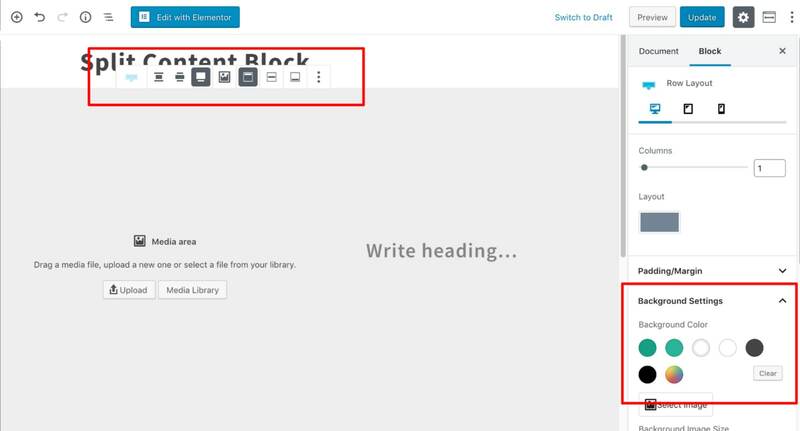 Creating a split content in the default Blocks Editor is not possible though. 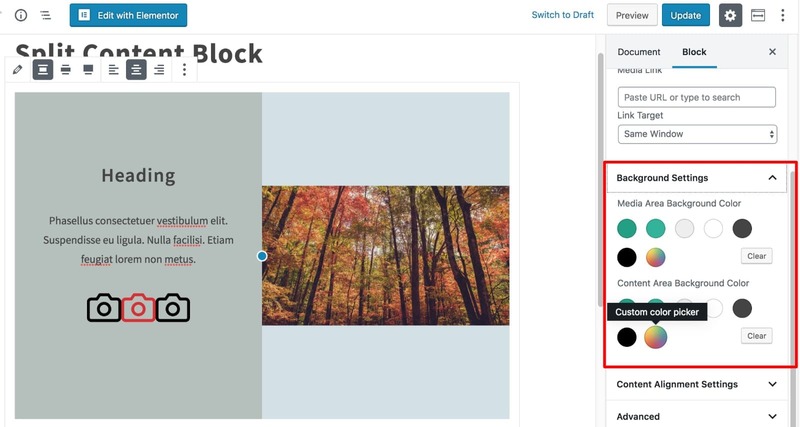 Luckily, setting it up is simple with Kadence Blocks Premium. 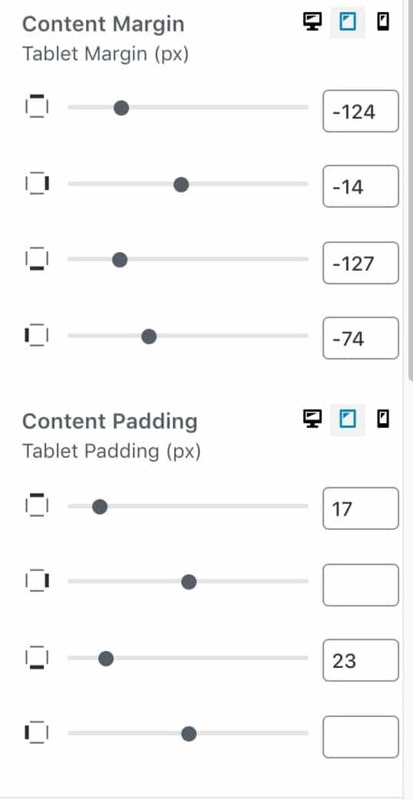 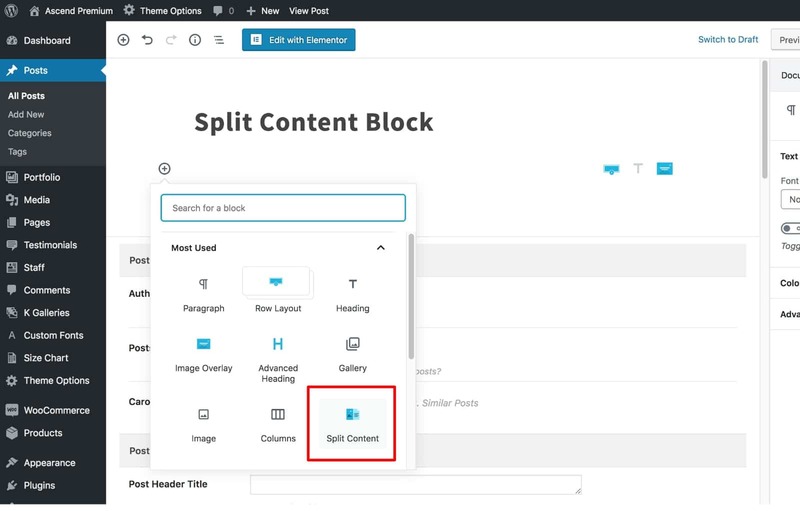 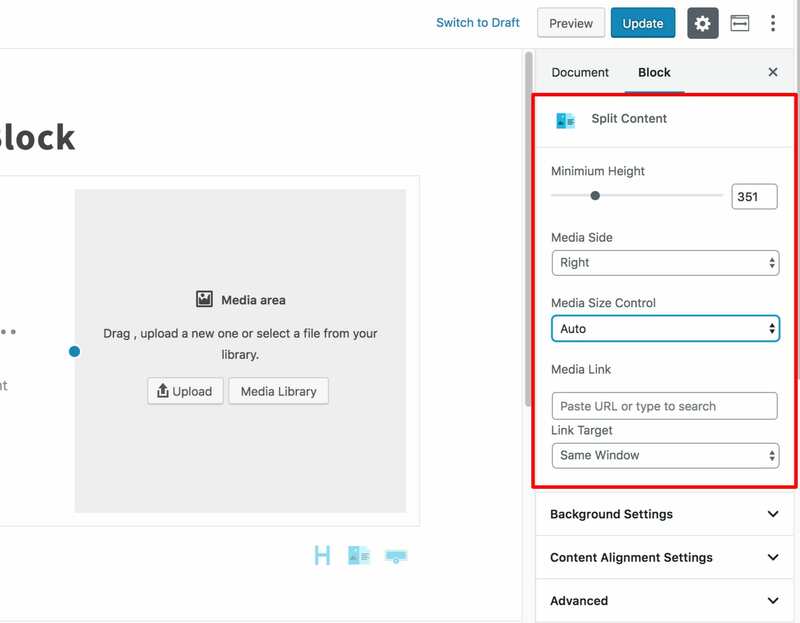 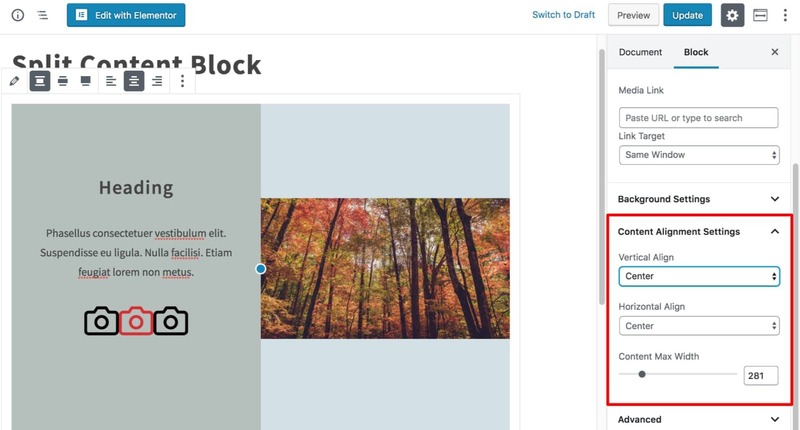 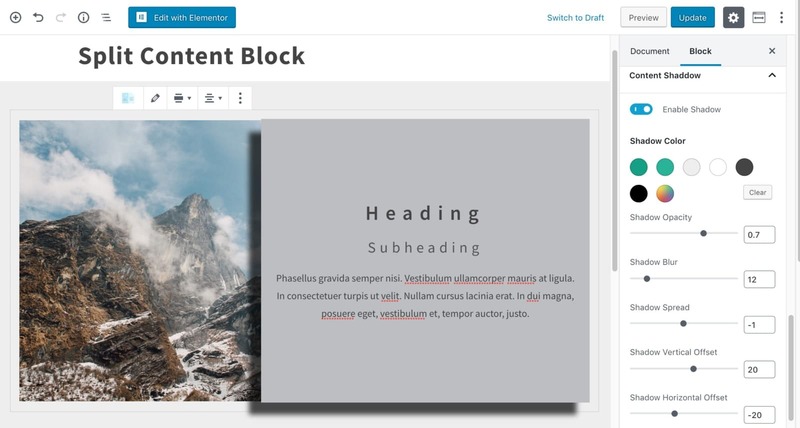 The Split Content block also allows you to set a negative margin for your content in order to create an overlay.